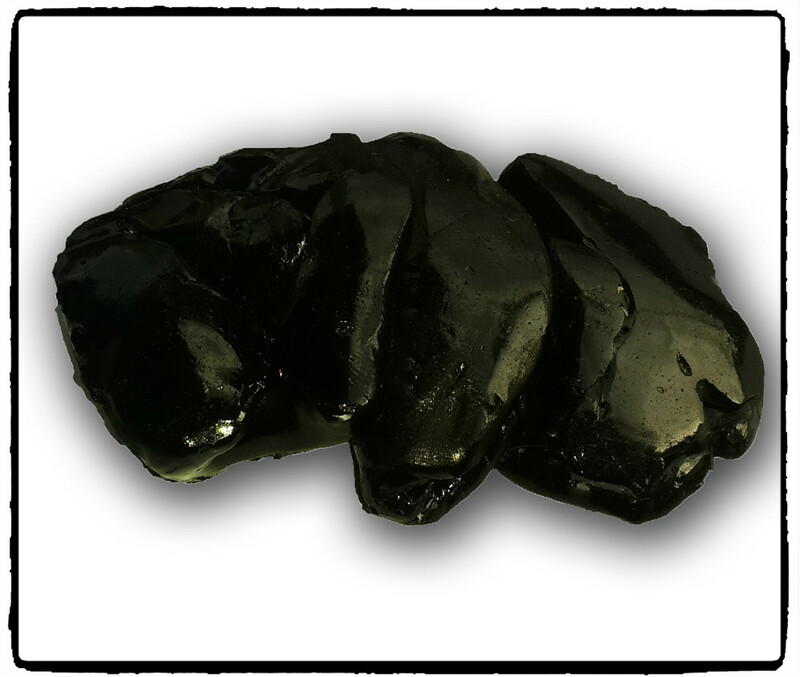 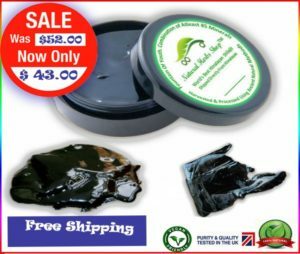 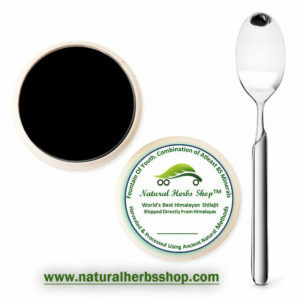 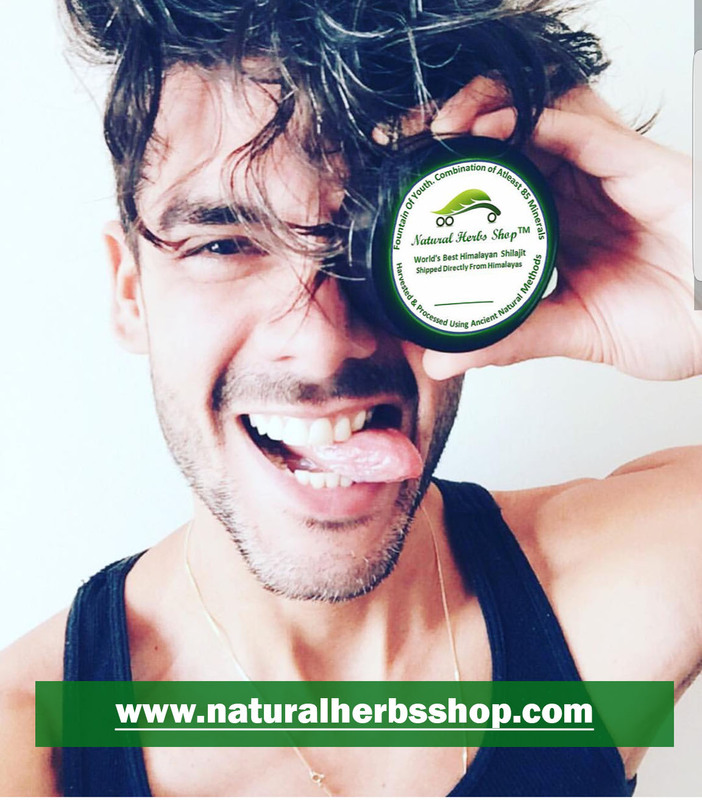 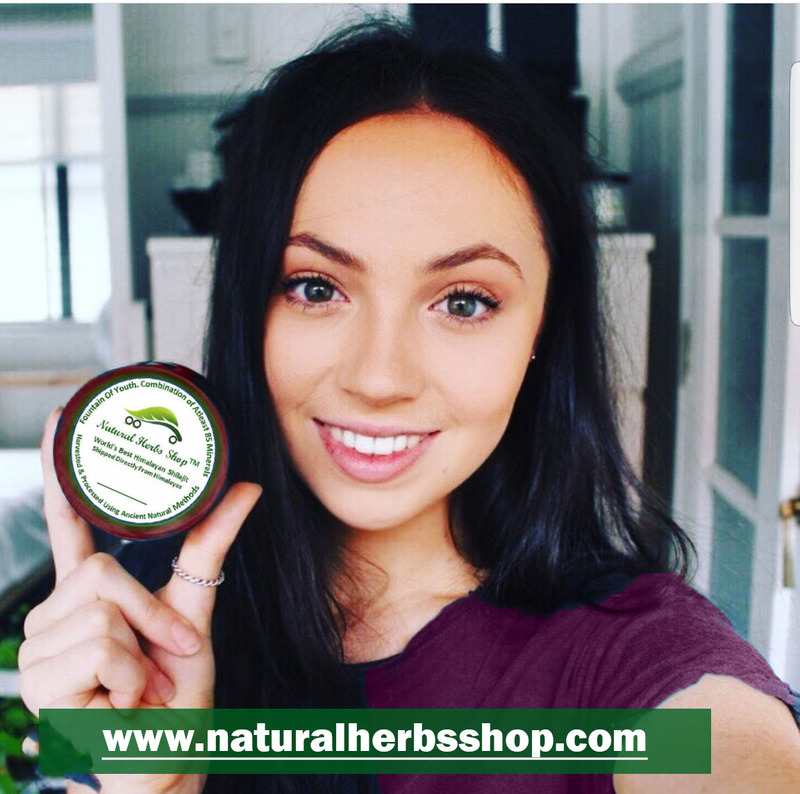 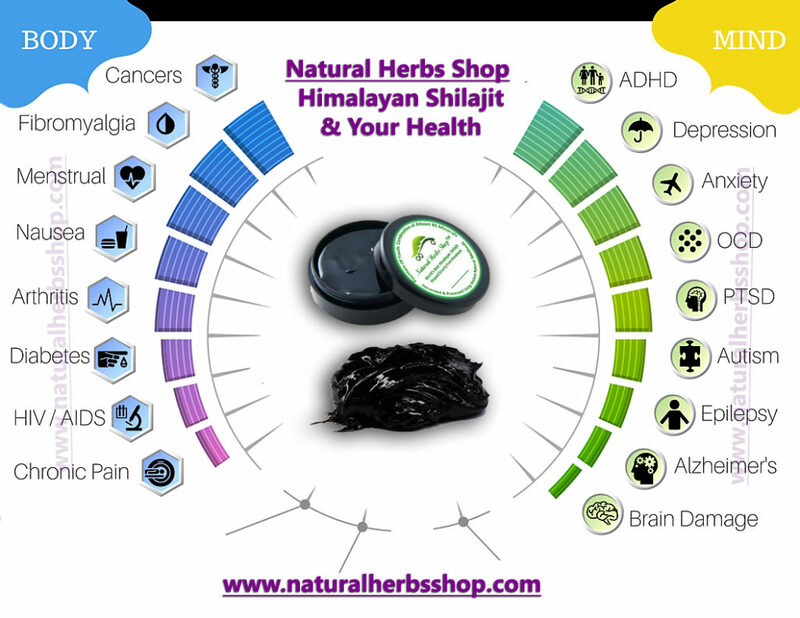 View cart “Shilajit Himalaya By Natural Herbs Shop | Lhumic acid | Fulvic acid| Ayurvedic Medication , Naturally Purified (10 Grams)” has been added to your cart. 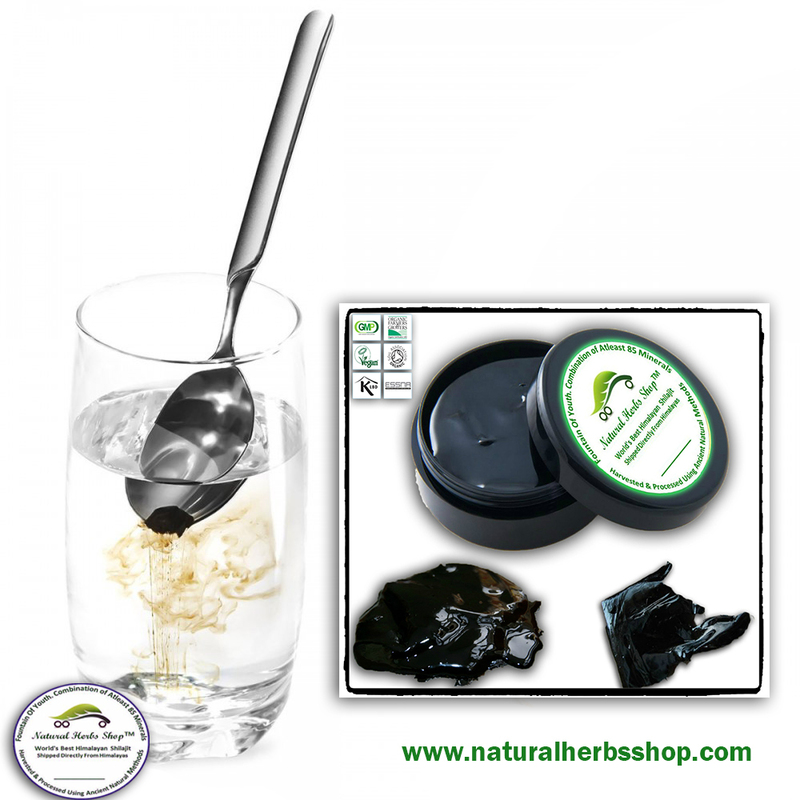 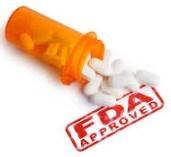 Anti allergic and immune modulator. Anti-aging (both mental and physical). 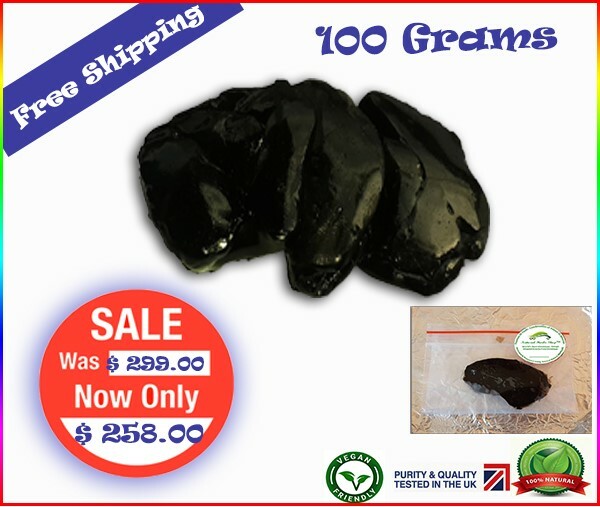 Enhances bio availability and action of other herbs. 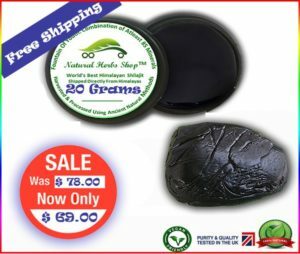 Item is sent Direct from Himalayas ,It takes about 7-28 working days to your door step.